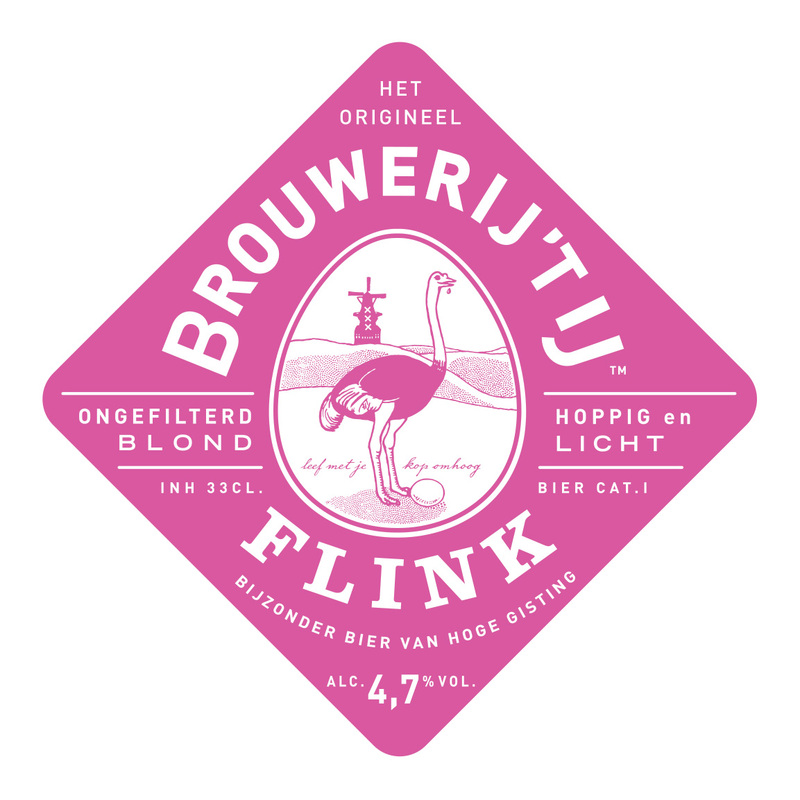 Dangerously accessible, Flink is the perfect option for anyone in need of refreshment. Very tasty and refreshing beer! Ooo nice. Not normally a fan of this kind of stuff but this one tastes like grapefruit flavoured lager. Weird I know but it was lovely. Killer beer. How can I get some to Canada? Thanks. We don’t ship to Canada so we wouldn’t know how to get hold of our beer over there. Sorry. Come back soon? My last name is Flink. I worked in Holland 40 years ago. Today I am living in Texas and have Flink family members in Illinois. 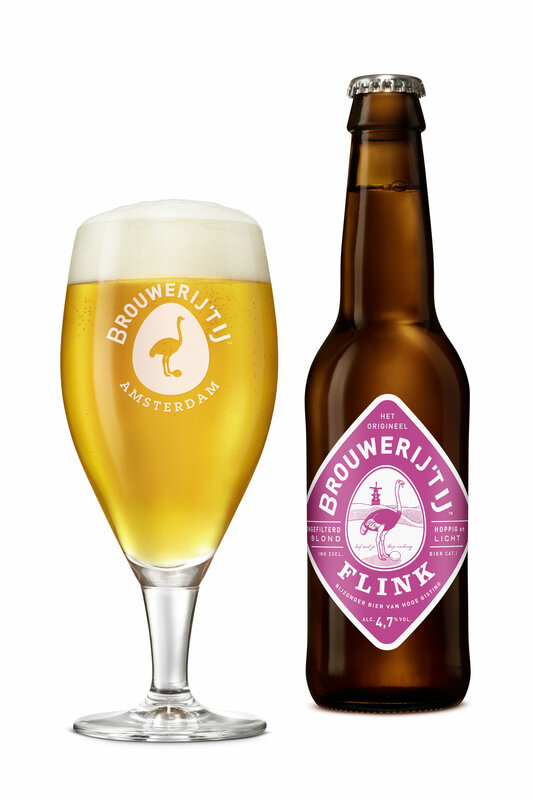 Is there a source for Flink bier in the US? If not, do you ship to the US? Hello mister Flink! We’d love to send you some Flink but we’d get into trouble with the excise tax on alcohol if we send it across the Atlantic so unfortunately we can’t help you there. Come over soon? Our las visit of your brewery was back in January and it’s become a must for me and my wife. We love all your beers but our favourite is Flink pale ale. And of course some smoked cheese and dry sausage. We were wondering do you export to the U.K. and London in particular. Is there a way to buy some without coming to Amsterdam?? Thank you. Hello Dorian, great to hear you’re enjoying our Flink. We don’t export our beer to the UK ourselves so wouldn’t know where you might be able to get it. But maybe some specialized beer stores in London managed to get hold of some bottles? Good luck with the hunt. Hoping to welcome you back soon! Hi, I was recently in your brewery and had some of your amazing beers. I live in Ireland and would like to know how I can get some Flink. Do you guys ship to Ireland or is there somewhere I can buy over here?